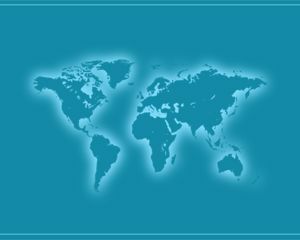 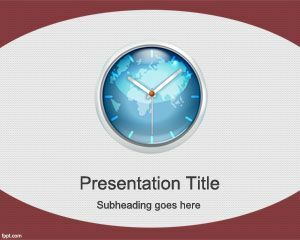 Free World Time PowerPoint Template is a free time PowerPoint template with worldmap illustration inside an analog clock and global time management design. 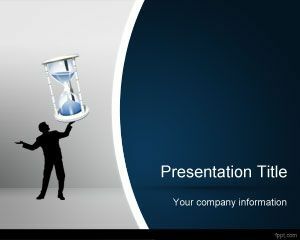 You can download this free World Time PowerPoint Template to make PowerPoint presentations on time management and awesome slide designs focused on global meetings and schedule meetings between international participants. 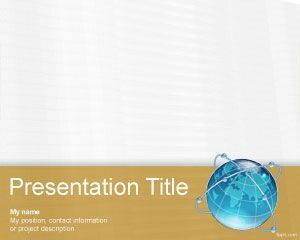 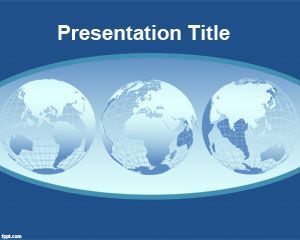 Free World Time PowerPoint Template can also be used to make presentations on Business To Business (B2B) topics including online trading as well as global commerce, world clock or time difference converter. 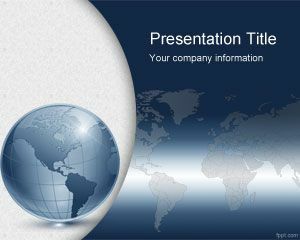 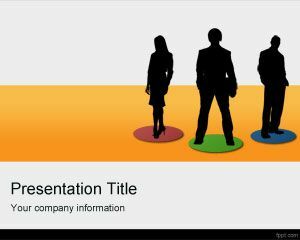 You can download this free template for PowerPoint presentations and use it in business presentations or corporate use.